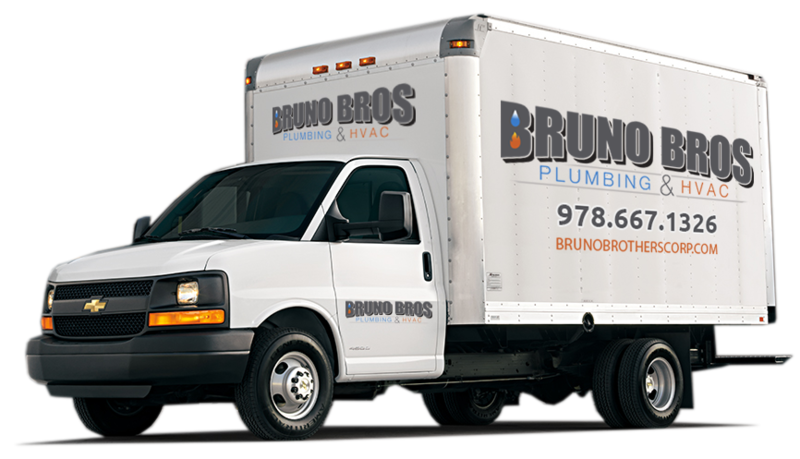 Bruno Brothers provides Stoneham quality plumbing installation and repair work, no matter the size or scope of your project. 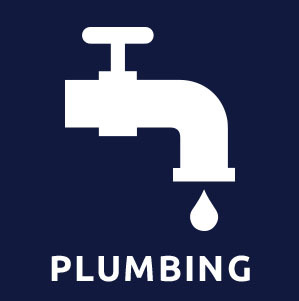 Whether you’re looking to replace a faucet, install a new shower, or repair a damaged pipe or drain, we’re the team Stoneham, MA trusts to get the job done right. We are a company that cares about the quality of our work, and we stand behind it. 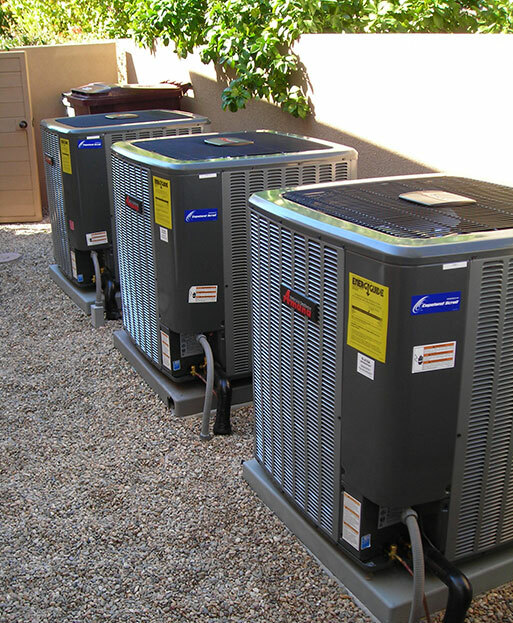 We have warranties and guarantees that are industry-leading because of our experienced technicians and the high quality parts we use. Our technicians are friendly, clean, polite and experienced–and our techniques are state-of-the-art, guaranteed! 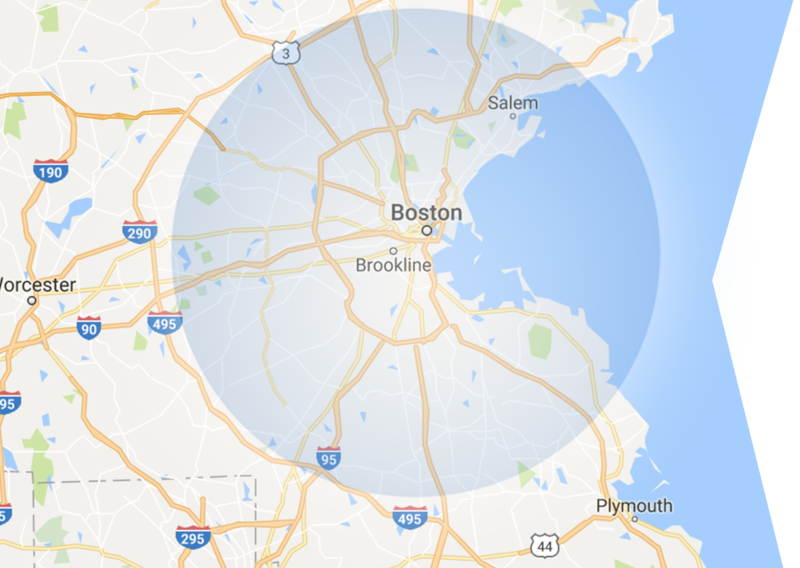 Bruno Brothers HVAC department provides Stoneham with design and installation services as well as 24-hour commercial and residential emergency services. 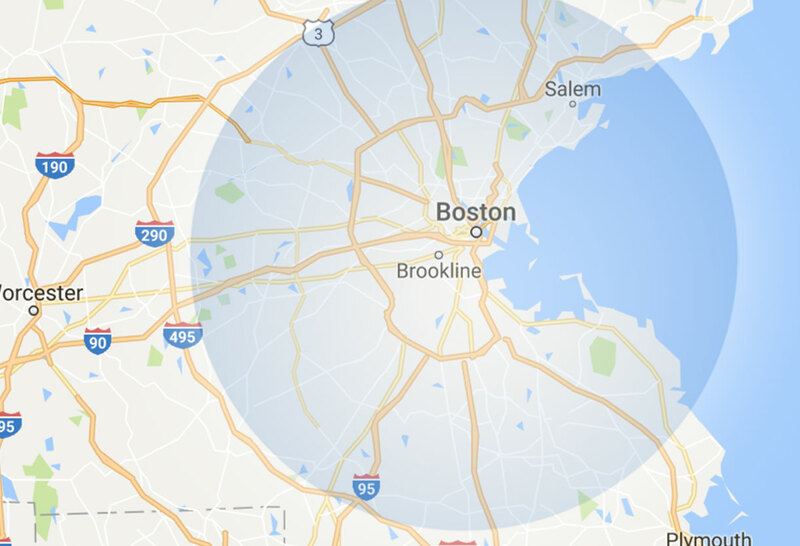 Using educated, trained professionals we offer Stoneham residents and businesses safe, reliable services you can count on. 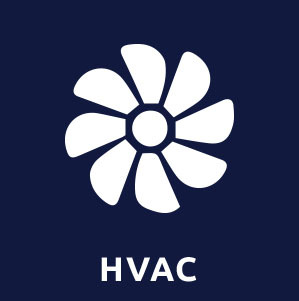 We can take care of all your HVAC needs both at home and at the office. 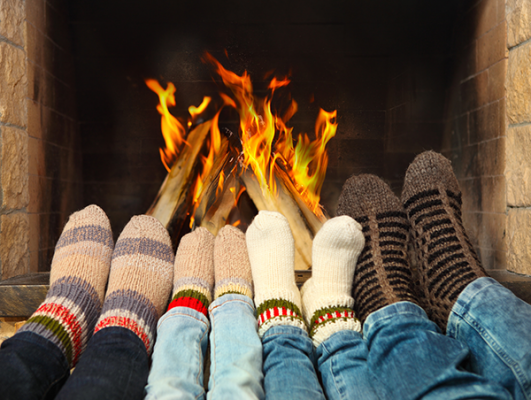 No matter what time of year it is, it’s always a great time to think about converting your old oil-heat system to a natural gas. 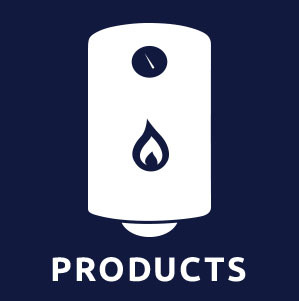 Upgrading now can take advantage of the low-cost of gas and avoid the ever-increasing costs associated with oil heat. 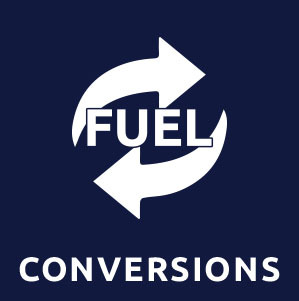 Stoneham Homeowners who are on the fence about switching, Mass Save offers multiple rebates & incentives.